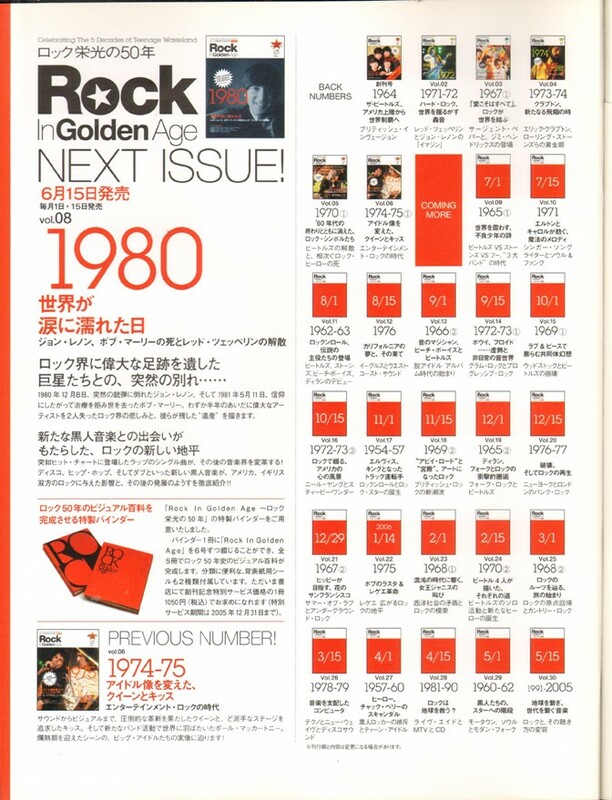 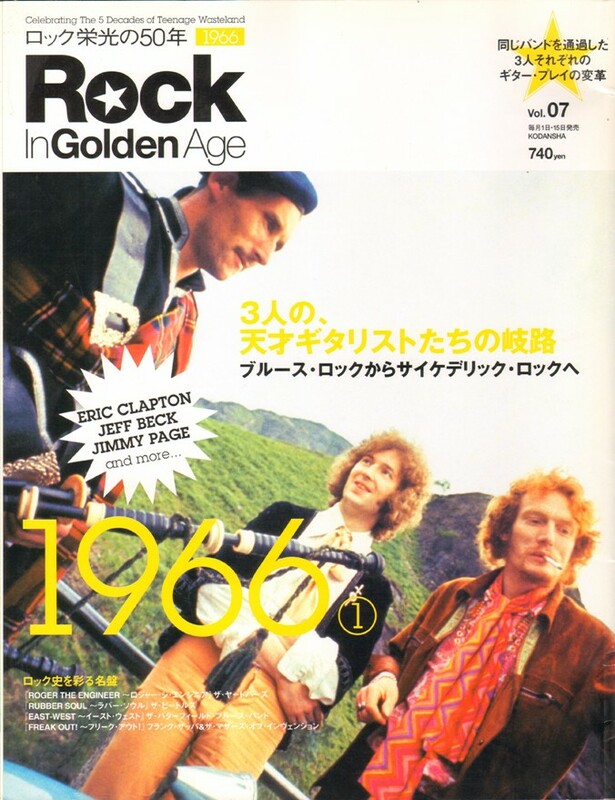 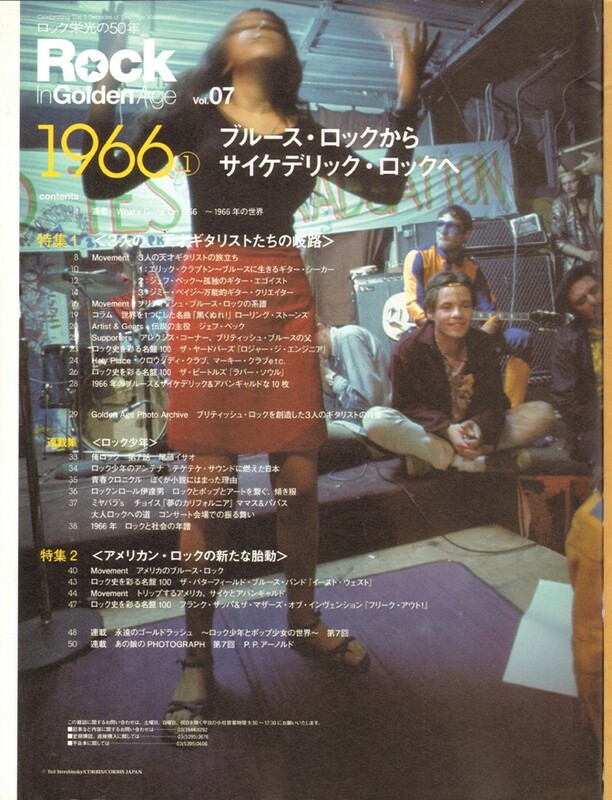 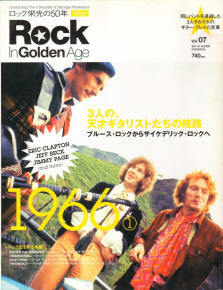 Rock In Golden Age, "celebrating the 5 decades of teenage wasteland", was published by Kodansha as a biweekly from March 1, 2005, until June 1, 2006, 30 issues in total. 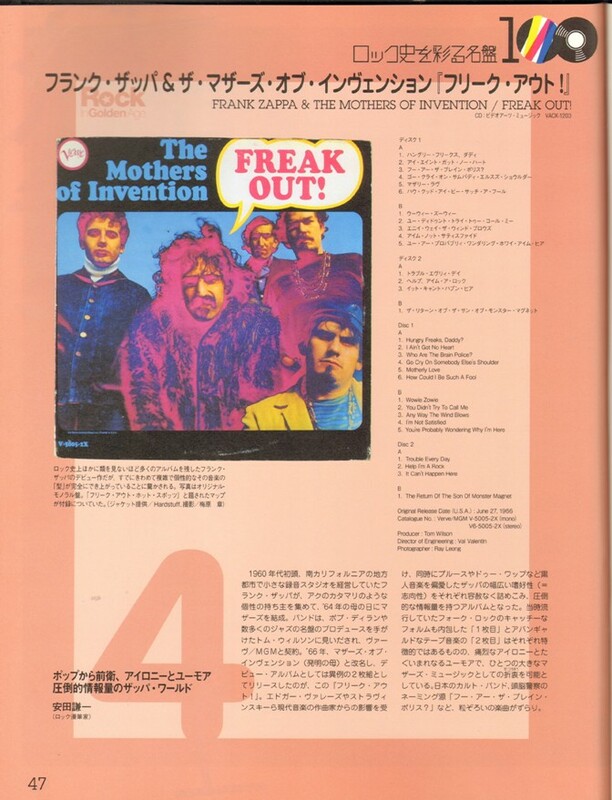 Frank Zappa & The Mothers of the Invention "Freak Out!" 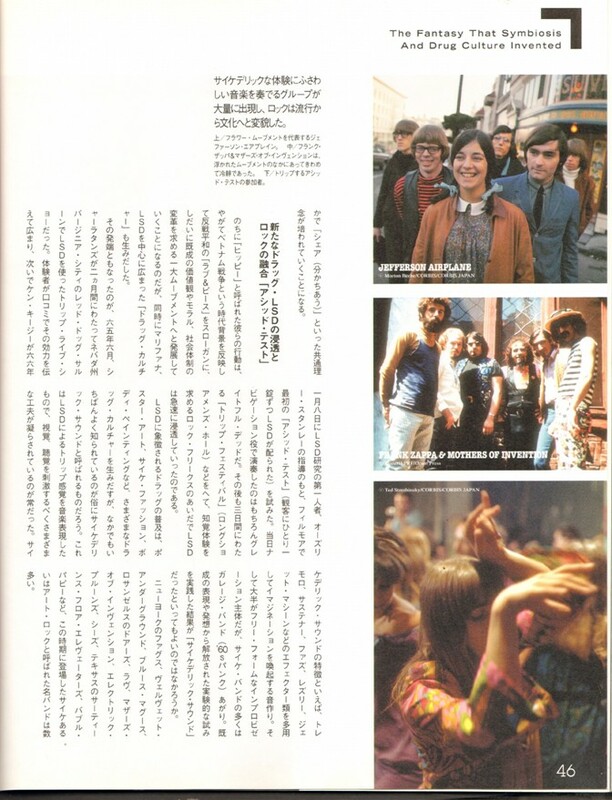 This issue has one page (47) on Freak Out! 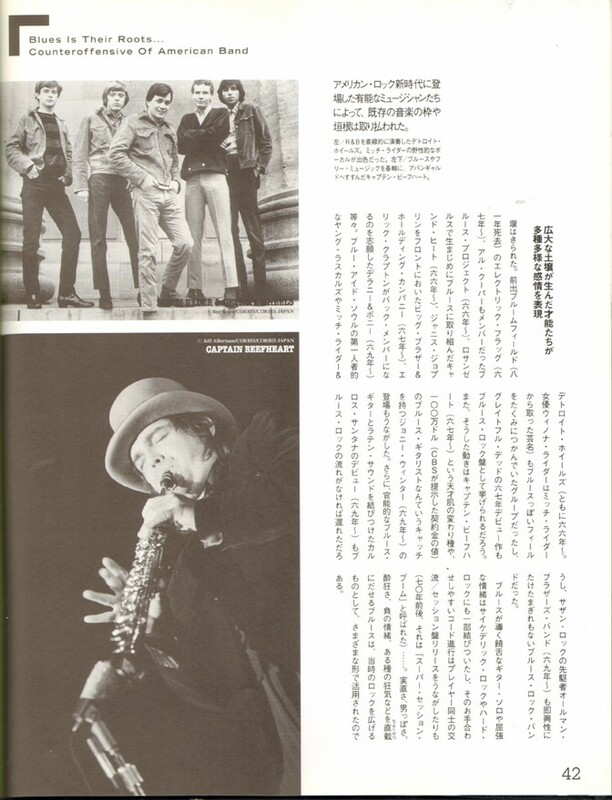 and pictures of the Mothers on page 46 and Captain Beefheart on page 42.